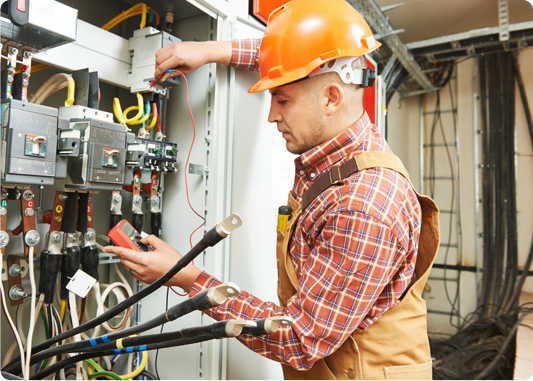 Field Service Management is growing at a phenomenal rate, and the buzz in the industry today is about all things connected to the Internet enabling Automation. When a company deploys its employees outside its premises, mostly traveling to various client locations each day, most companies need a system in place to track the status of the operations remotely. Telecommunications industry businesses need to keep track of their workforce who install cable or phone lines to business organizations and residences. In the Healthcare industry, remote healthcare provisions and in-home healthcare provisions require that the healthcare providers’ staff be deployed at the patients’ premises. In the Oil & Gas utility business, engineers need to work on the sites of gas leakages and perform repairing tasks. In Mining industry and other such industries, workers are sent to remote locations for their work of maintenance and repair, etc. Field Service Management becomes an arduous task when company’s employees have to be tracked and updated on-the-go. Most of the businesses even today rely on the traditional paper-based methods. 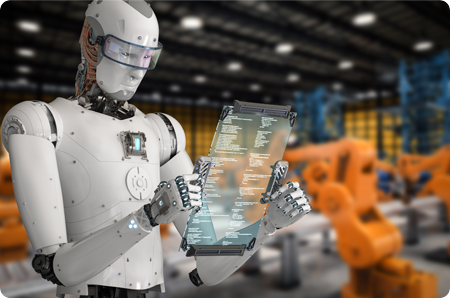 However, the world is moving at a rapid pace, and a study by Gartner has predicted that by 2020, about 10% of the emergency field service work will be scheduled and treated by Artificial Intelligence. Let’s understand how. How is the Automated Field Service Management Industry Growing? The Window of Automation in The Field Service Management Industry Zero-touch automation is a mighty mission for all businesses who are developing solutions for the field service management industry. The objective is to build an automated field service solution so that the back office is completely automated with little or no manual intervention. To align the software solution with the company’s goals, there are technical requirements that need to be addressed. Machine learning and Predictive Analytics are considered to be focal to developing such solutions. It is understood that complete automation may be achievable but not desirable because there is little chance that machinery can replace the speed of the human brain in tackling emergency scenarios and unplanned conditions. Another study by Gartner has claimed that by 2020, over 75% of field service organizations that employ more than 50 users will deploy mobile applications that will go beyond data collection and will add capabilities that will make field service management better in ways unimaginable. Cost reduction – When a route optimization and dynamic scheduling is carried out for every field service job, companies save significant amounts on fuel and time. This cost reduction is substantial enough to convince enterprises to leverage a field service management system in their premises. Workforce management – Mobile tracking capabilities enable companies to manage their workforce at a click when they are remotely connected to their field service agents. This ensures better accountability and efficient management of unpredicted problems and delays in the job. Better success at jobs – When the workforce gets remote access to a knowledge repository, they do their jobs better and faster. With a mobile app, workers can use manuals and diagnostic tools to get the job done in the best way possible. Improved accounting – Prevents any redundant data entry and ensures the integrity and coherence of data through an online reporting and logging software solution. 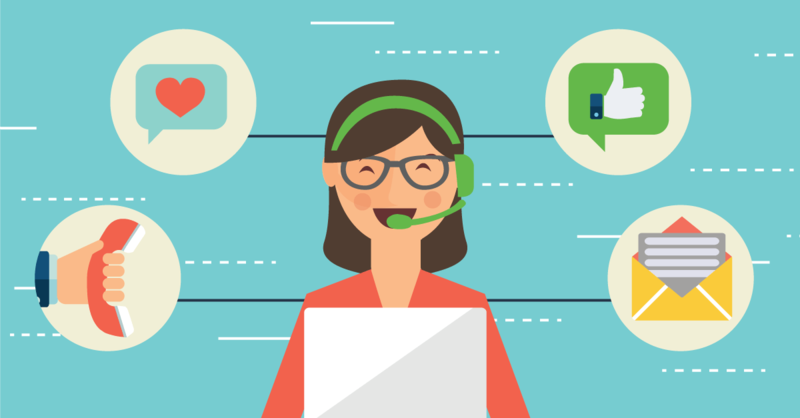 Customer Satisfaction – By better managing schedules and resources, field service managers can take care of the appointments and exceed customer expectations. This will lead to stronger customer relationships and better customer retention. The Prerequisites of Automated Field Service Management If a company decides that automation in its business will highly benefit it, this is what it needs to accomplish before embarking on the journey. Take care of the data – Data is at the heart of automation. Without the right data capture, management and retrieval capabilities, automation is less of an asset. To leverage predictive analytics capabilities in a business, there is a need for data that is clean and managed. Integrate facilities – This relates to bringing the data to a single platform. When enterprises integrate systems that manage data and keep all data in one place, Machine Learning capabilities can be leveraged. Manage Workforce Resistance – It is seen that when a digital change happens in a company, the workforce resists the change. Companies need to ensure that all of their workers are on the same page and share their vision of transforming and automating the business. To make business faster and its operations smoother, an automated field service management software is crucial. April 10, 2018 /0 Comments/by FieldEZ Inc. 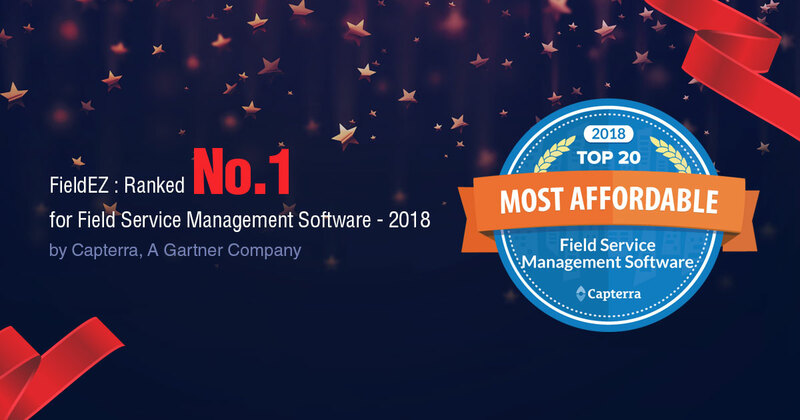 Tags: Automated Field Service Management, field service management market, Field Service Management Software, fully automated field service? https://www.fieldez.com/wp-content/uploads/2016/04/Field-Service-Management-Software-for-Industrial-Equipment-and-Machines.jpg 684 1836 FieldEZ Inc. https://www.fieldez.com/wp-content/uploads/2018/08/FieldEZ-New-Logo-Field-Force-Management..png FieldEZ Inc.2018-04-10 06:31:232018-04-10 09:00:03Are you ready for fully automated field service?